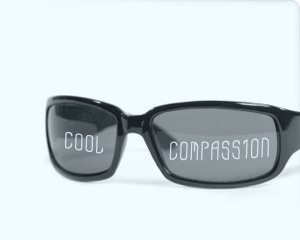 The article is called Cool Compassion, and I think it’s a must-read before the election coming up. When did being passionate against abortion become the one issue it’s uncool to care about? When did environmentalism climb up the ladder of importance to something that should be weighed the same as life? Check out the article. Then pray about making a decision about who you’re going to vote for. This entry was posted in Causes, Culture, culture and current events.